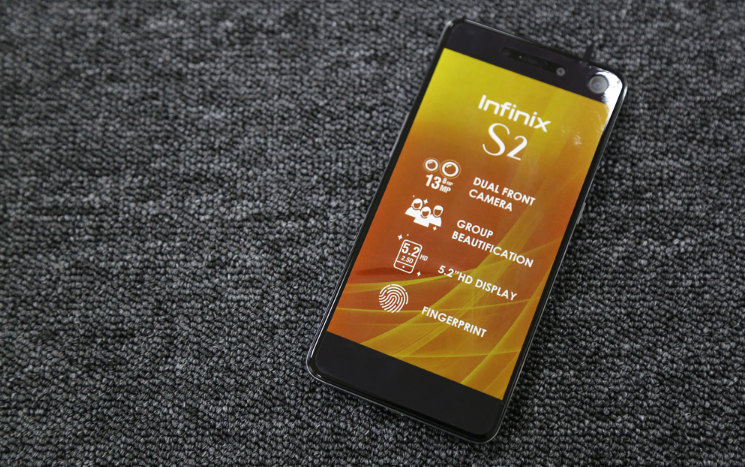 Infinix S2 Pro is coming…it is almost here! 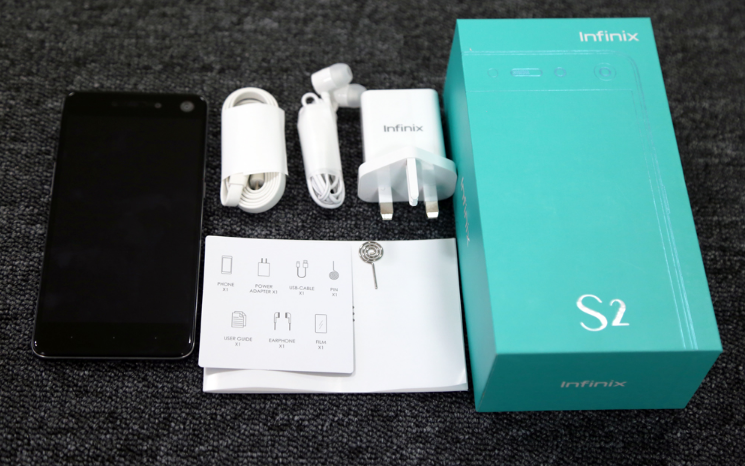 Infinix S2 Pro will be the successor of Infinix Hot S – a selfie-focused smartphone. And as you would expect, it successor comes with an even more advanced front camera for wefie this time. 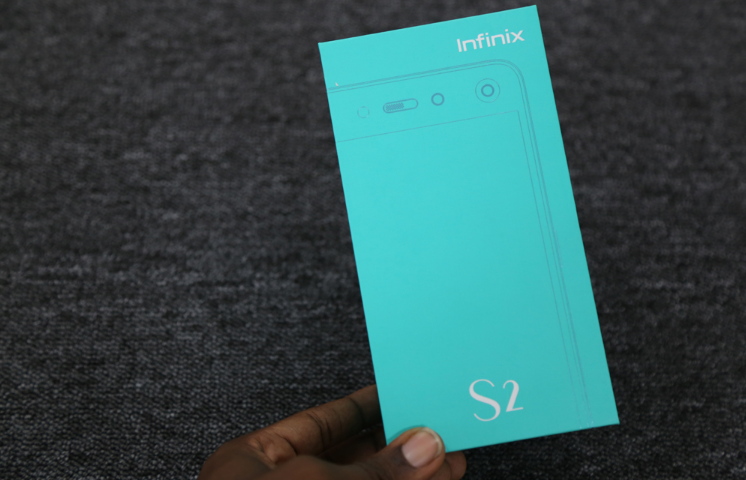 The S2 Pro comes with 13 MP rear (back) camera…nothing special about that, but the special thing about the Infinix S2 Pro is the front camera. 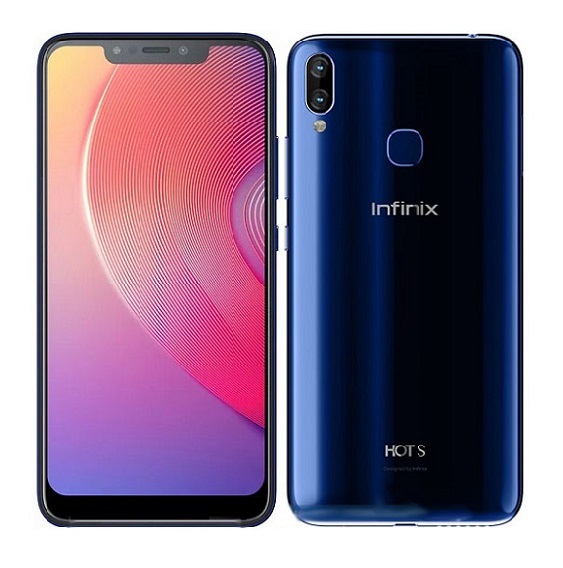 Infinix S2 Pro will come with a dual front camera. 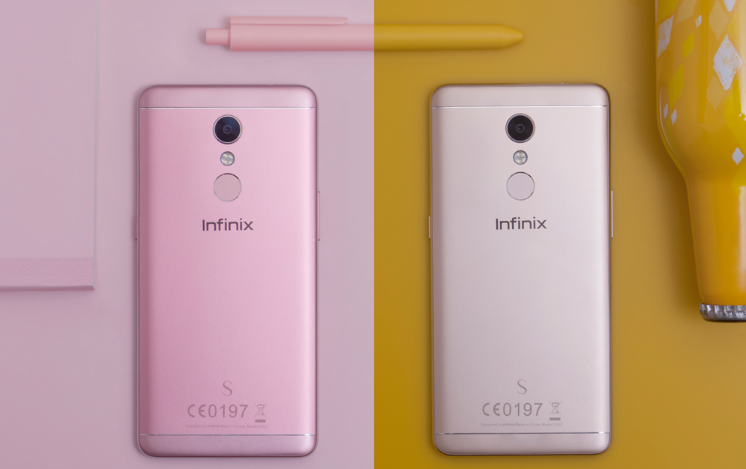 13 MP + 8 MP in the front…that is jaw-dropping! It is now a battle of front camera. The front camera of the S2 Pro is built that way to give you the best wefie. In case you are wondering what the h*ll a wefie is, simply put, a wefie is the plural of selfie. That is, a selfie with 2 or more people. Group selfie if you may. 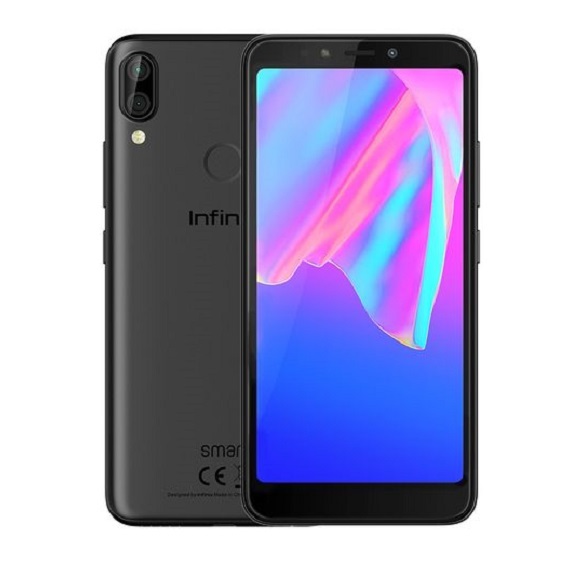 The combined front camera of the Infinix S2 Pro will give a 135 degree wide angle, which replaces the need for a selfie stick while taking a group selfie (wefie). Another notable upgrade from the Hot S is the display. 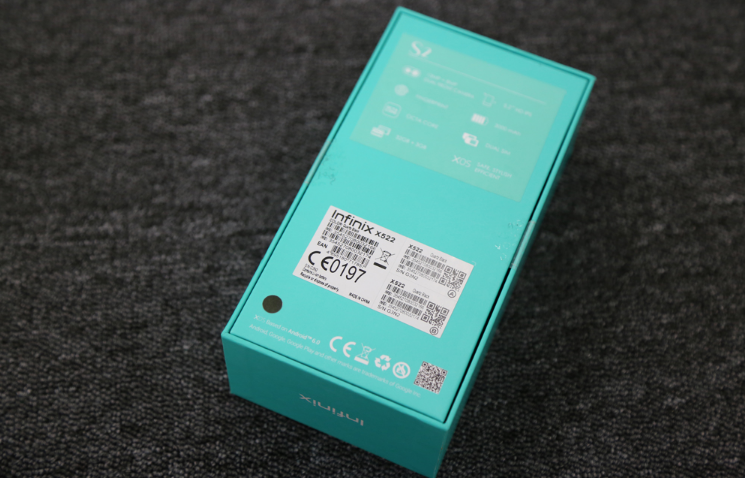 S2 Pro still feature 5.2-inch display with 720 x 1280 resolution, but this time with a 2.5D glass. 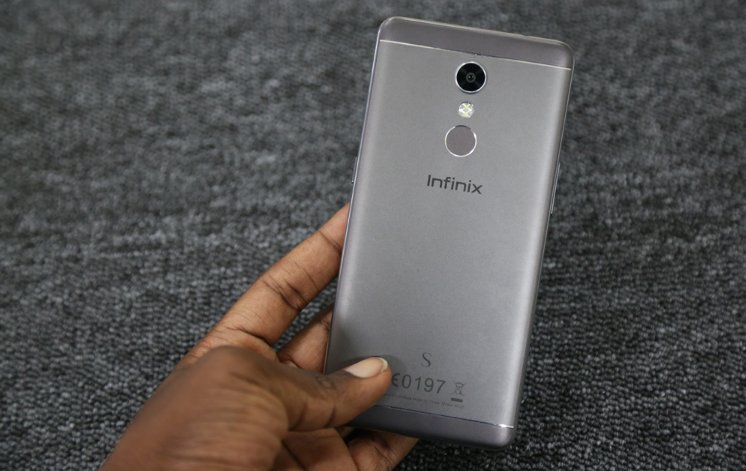 Infinix S2 Pro will come with Android 6.0 Marshmallow out of the box, a bit disappointing given that it is coming at a time when most smartphones are getting Nougat upgrade. But we learnt that it is upgradable to Android 7.0 Nougat. 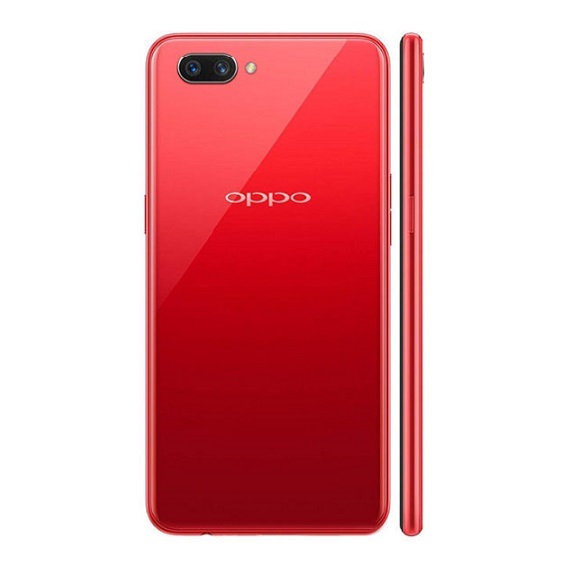 The device will be powered by a 1.3GHz Octa-core Cortex Chipset, coupled with 3 GB RAM and an internal storage of 32 GB, which is expandable to up to 64 GB with the help of an SD card. 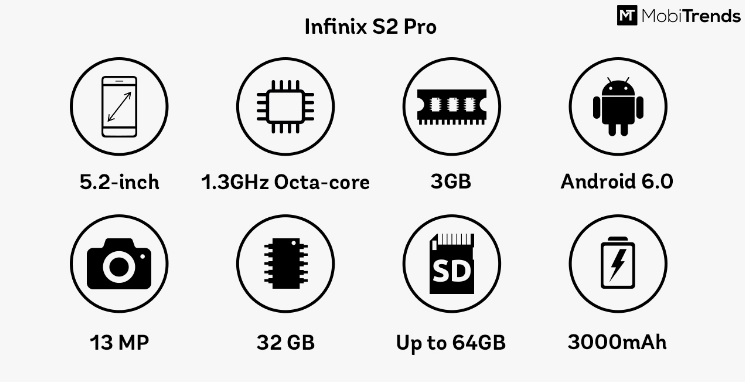 S2 Pro comes in a similar design as its predecessor. 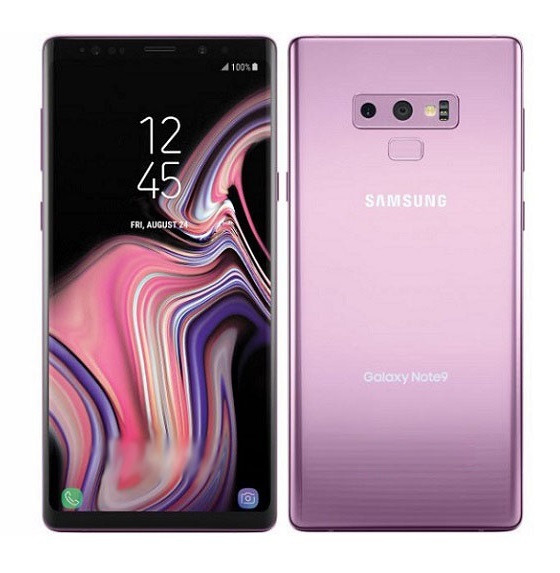 It will come in full metal body, with rear fingerprint scanner. 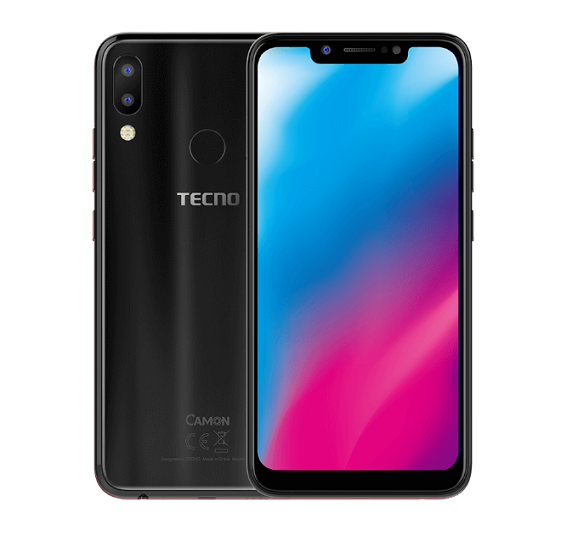 The battery capacity is 3000mAh, guessing that will also be a bit of a disappointment for some users. Check out full specs here. 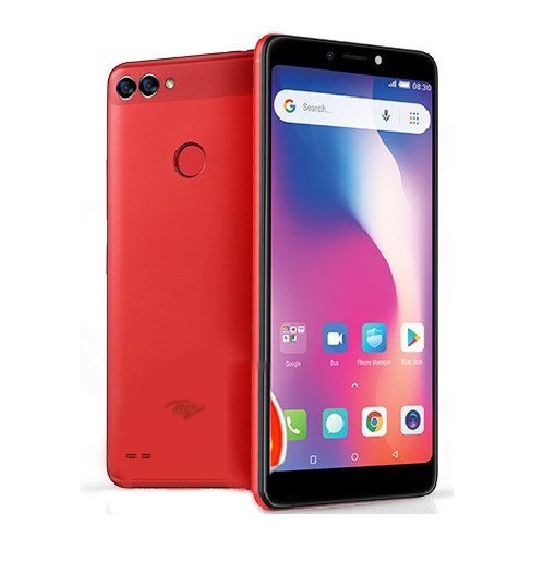 The S2 Pro is expected to retail for about NGN 58,000 (about 152 USD). 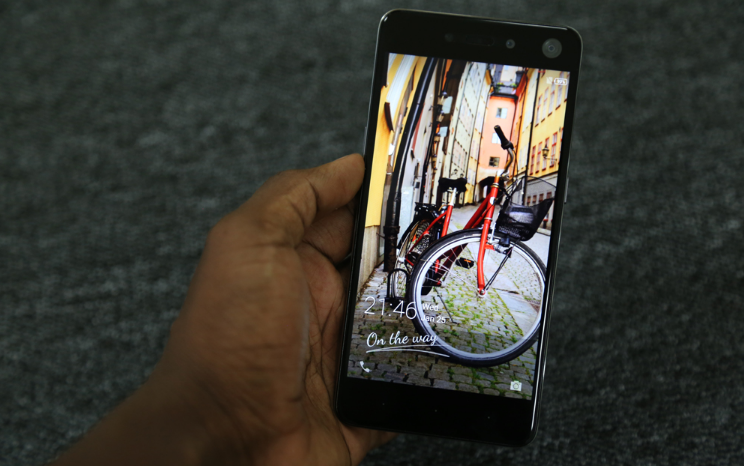 The device is expected to hit the market this April, starting from Kenya. Check out some more pics of the S2 below.